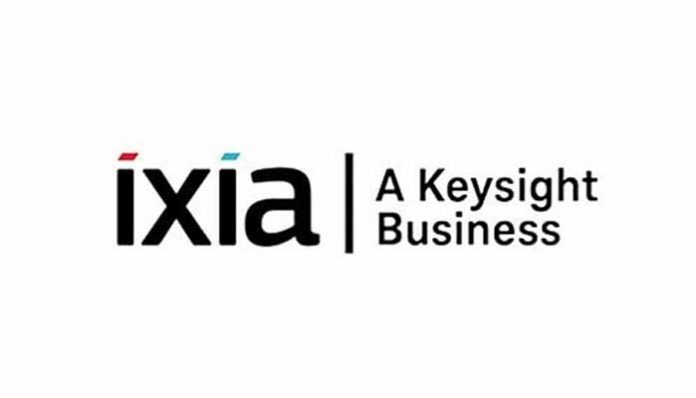 Bangalore, April 15, 2019 – Keysight Technologies, a leading technology company that helps enterprises, service providers and governments accelerate innovation to connect and secure the world, today announced that Ixia, a Keysight Business, has released its third annual Security Report. 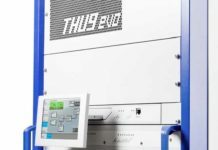 The 2019 report analyzes the biggest security findings over the past year from Ixia’s Application and Threat Intelligence (ATI) Research Center and highlights risks originating from historic unpatched vulnerabilities as well as from growing network and application complexity. 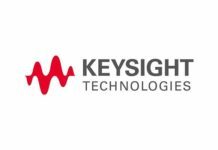 More information is available at www.keysight.com.